"Did you know that snowboard cross athletes can race almost 60 miles (97 kilometers) per hour while navigating extremely steep slopes? They swerve around sharp turns at high speeds and fly through the air over jumps. Some of the fastest snowboarders compete in races all over the world. How racers stay ahead of the competition on steep slopes. How athletes stay safe on sharp turns and high jumps. 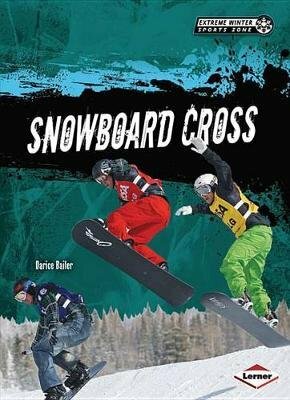 Who the most famous athletes in snowboard cross are and how they got started. Where you can practice and find the biggest, most dangerous competitions.